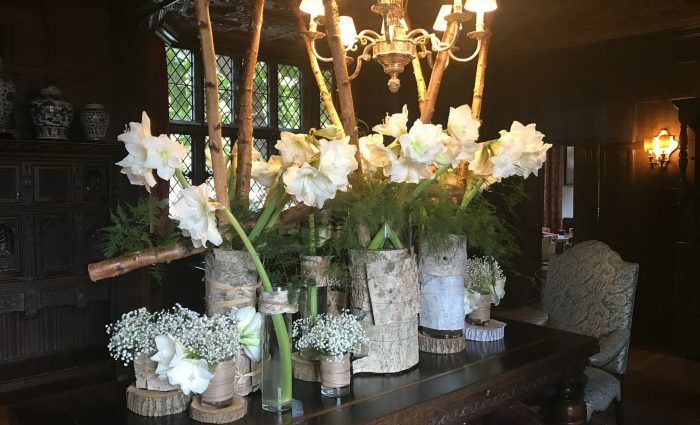 Built for the Churchill family, the fountain and sweeping 15-acre landscaped grounds flank a spectacular red brick Queen Anne mansion. 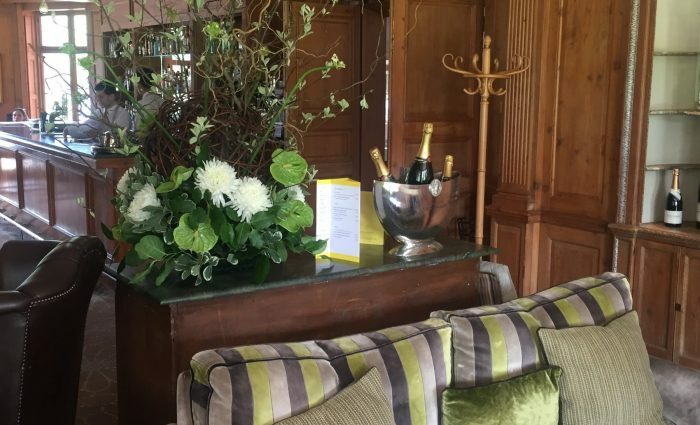 You will find The Royal Berkshire Hotel in Ascot and is a perfect setting for weddings and celebrations both large and small. 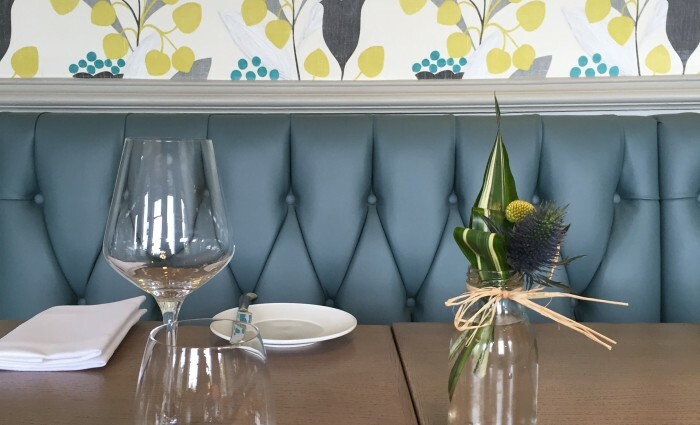 The Runnymede on Thames is a true original. 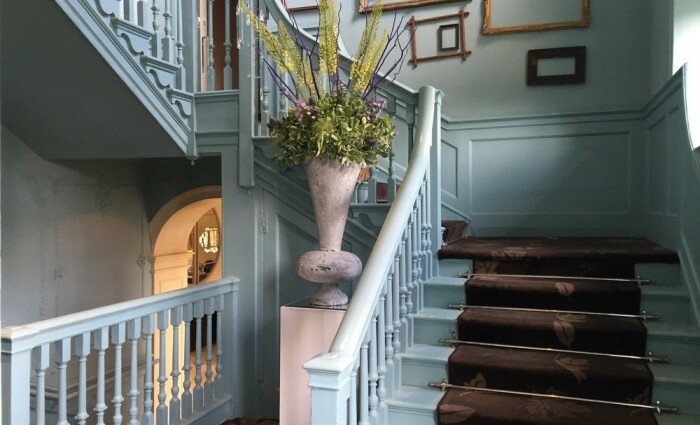 From its modern design to its stunning setting on the banks of the River Thames. 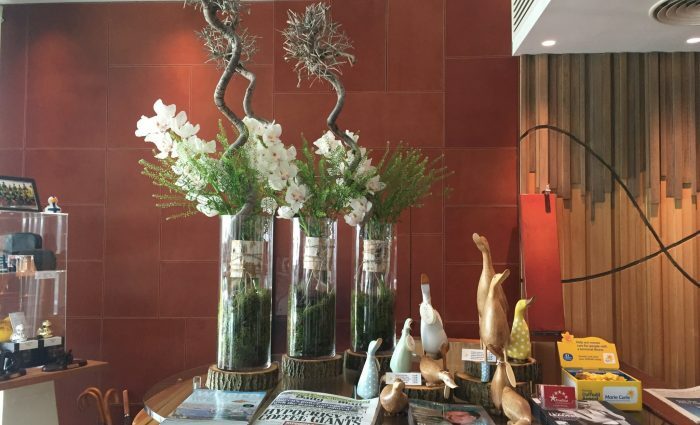 This contemporary, comfortable four-star hotel has an independent spirit that flows through every experience, offering a relaxed ambience with friendly, professional personal service. 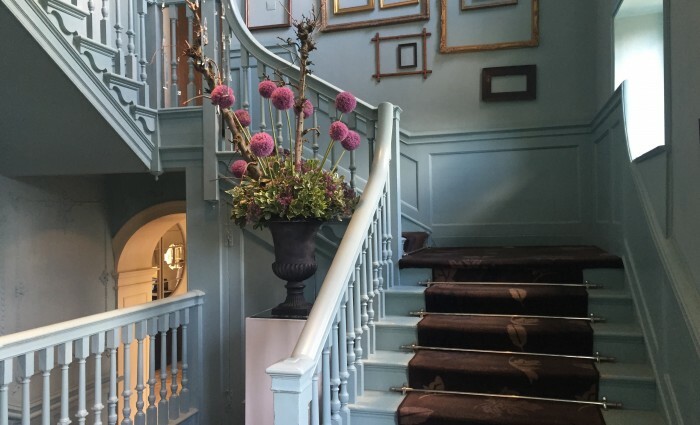 A unique 4 star hotel steeped in history. 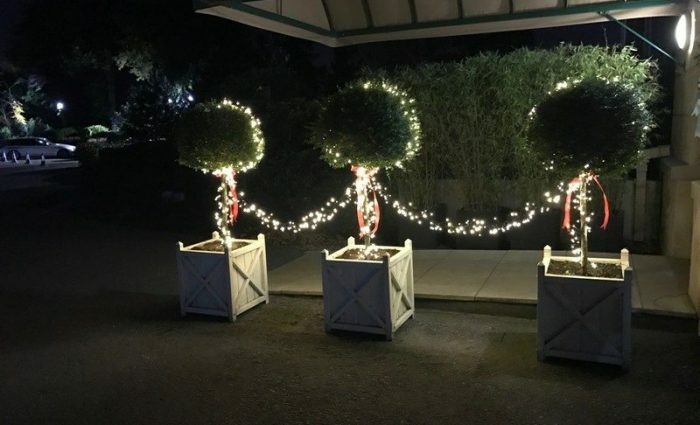 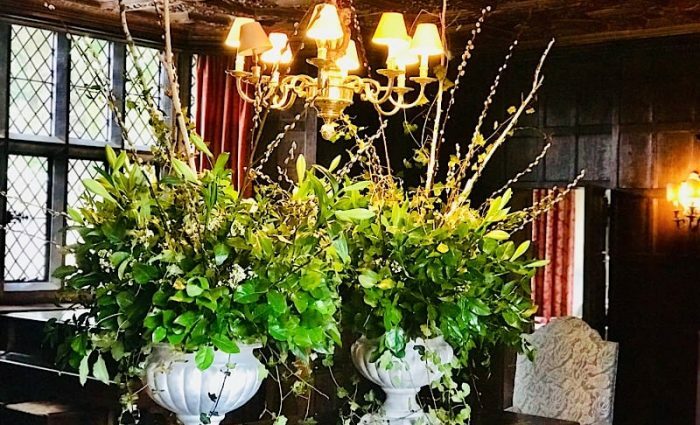 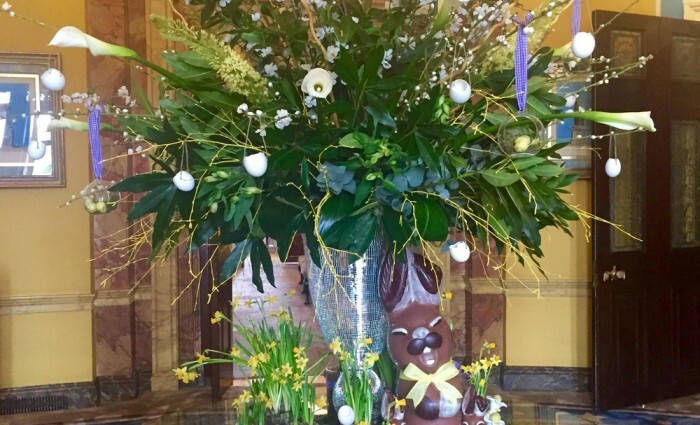 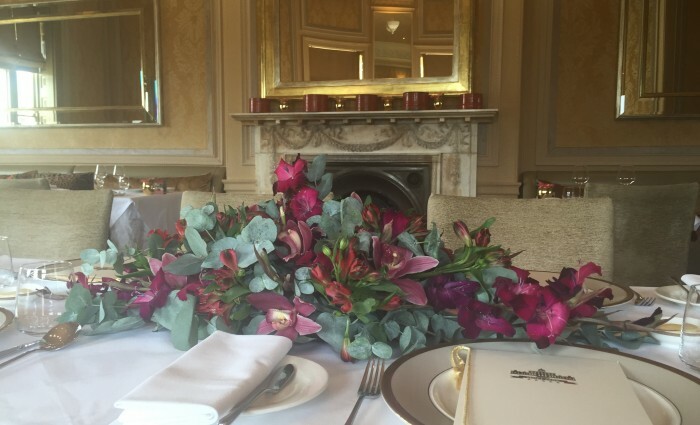 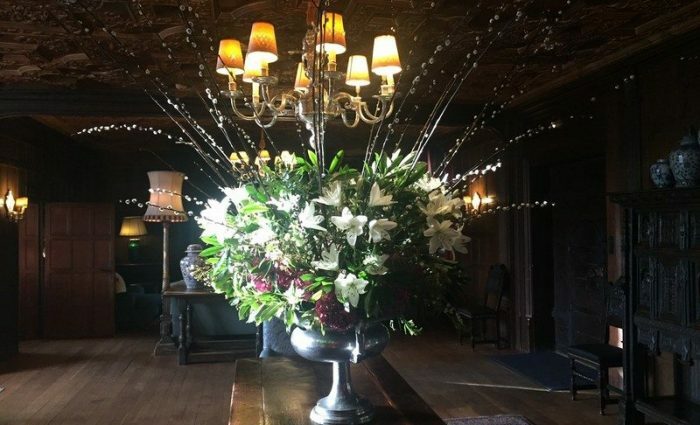 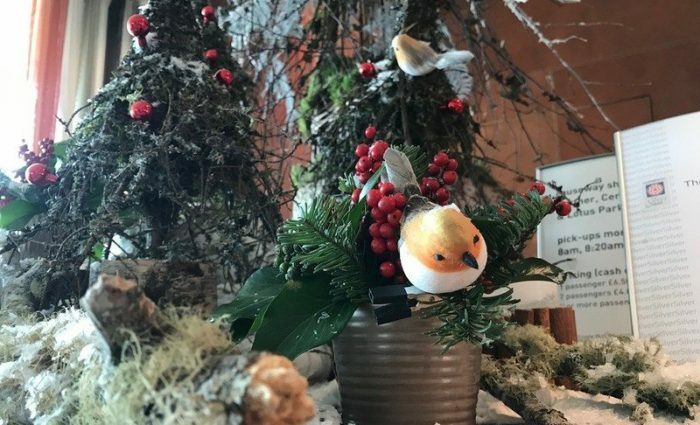 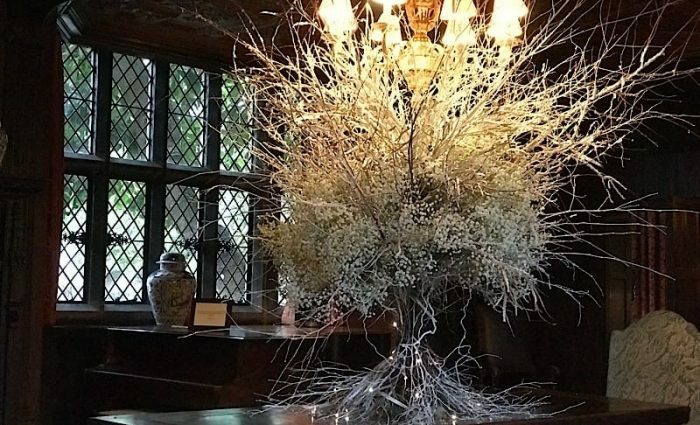 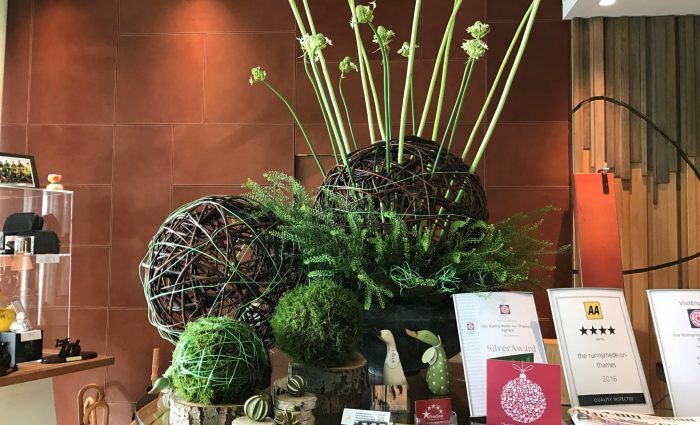 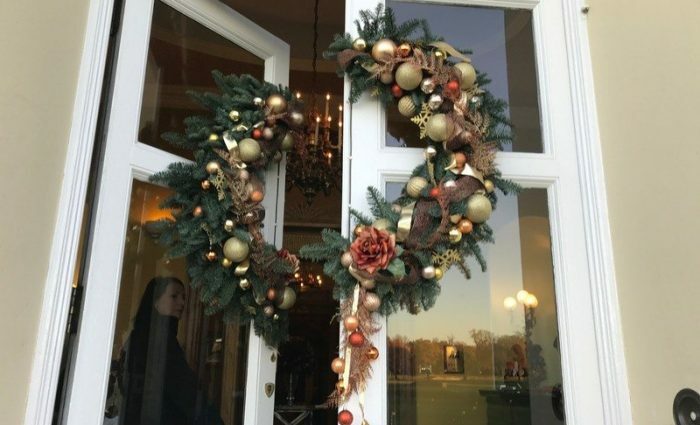 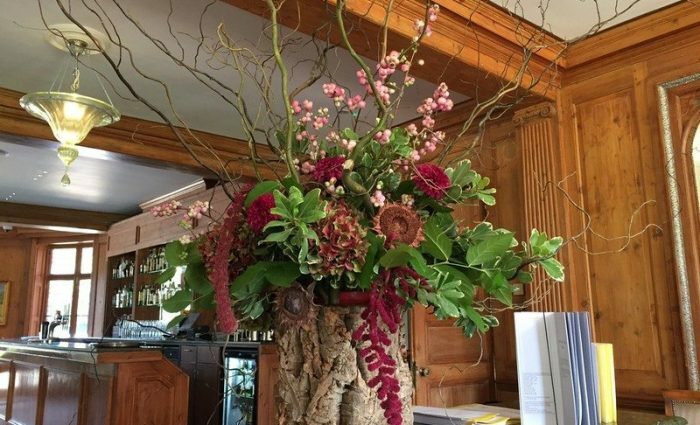 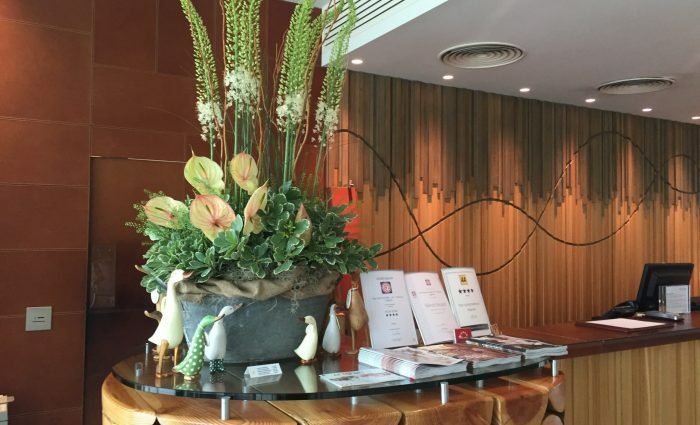 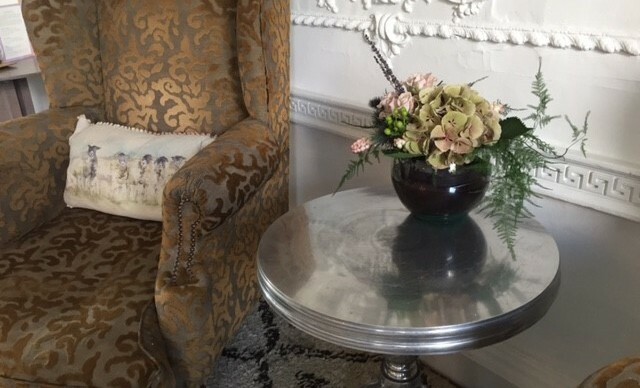 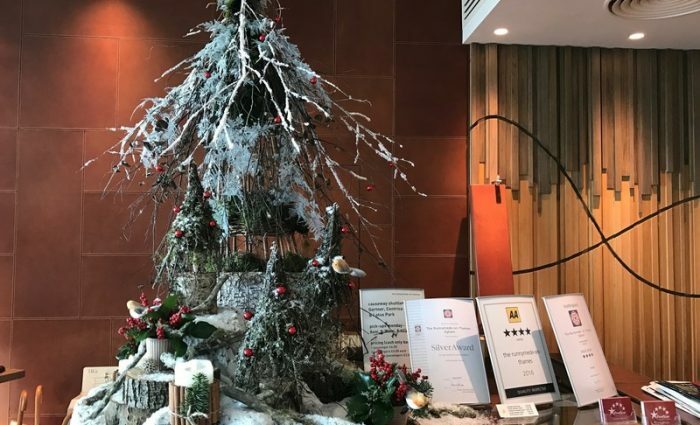 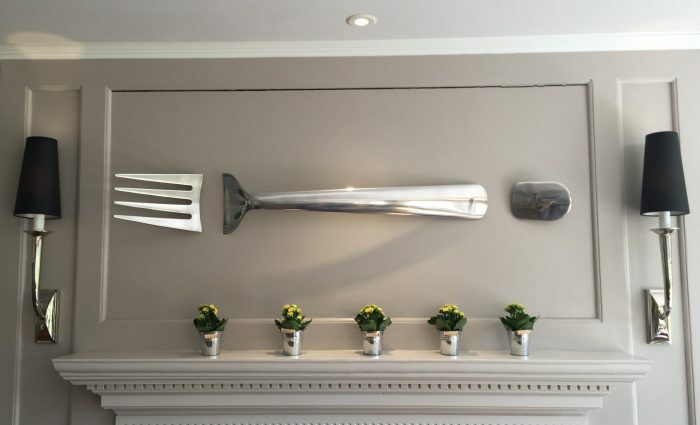 Lilys Flowers are very proud to have been the house florist for six years now and we provide the hotel with dramatic statement pieces on a weekly basis. 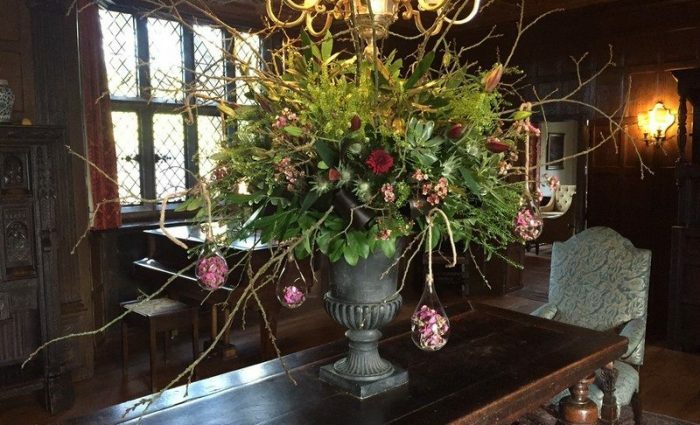 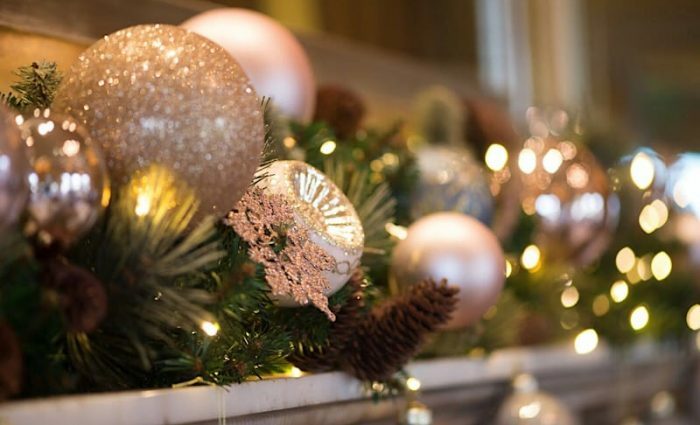 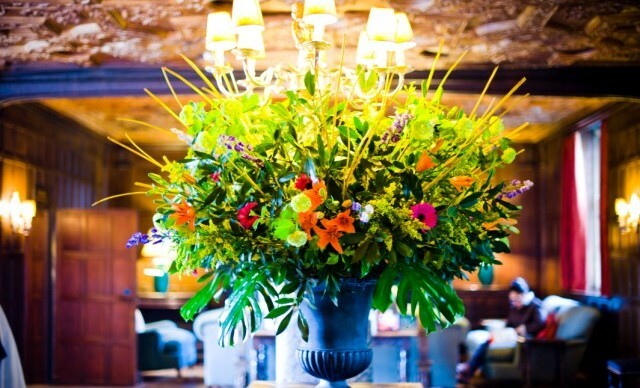 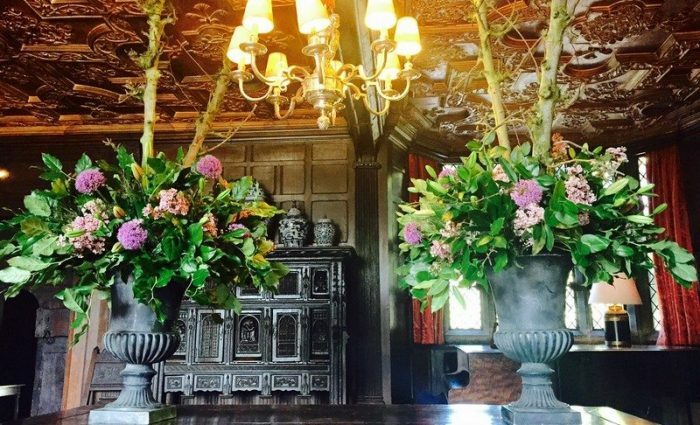 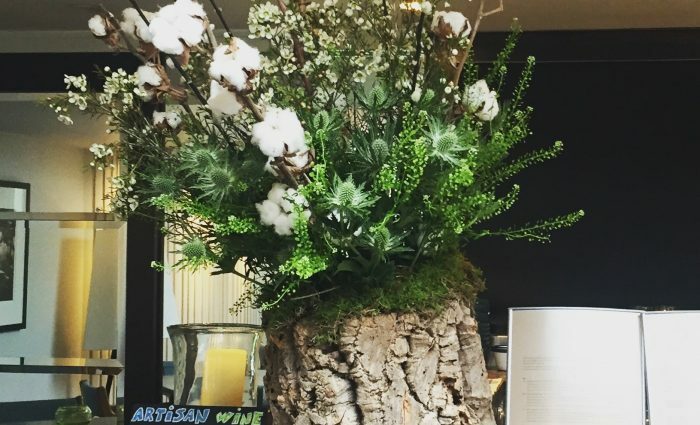 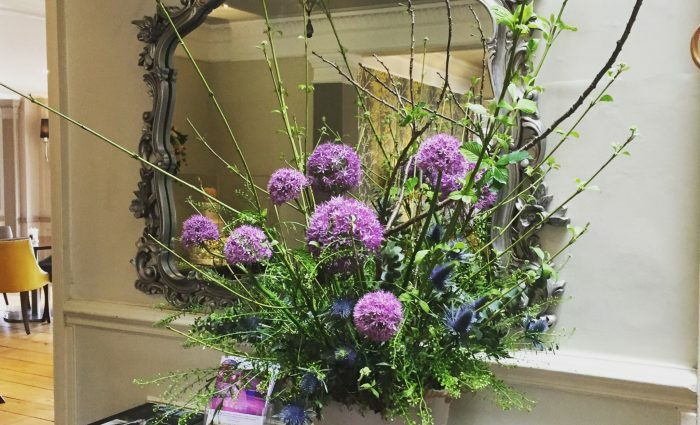 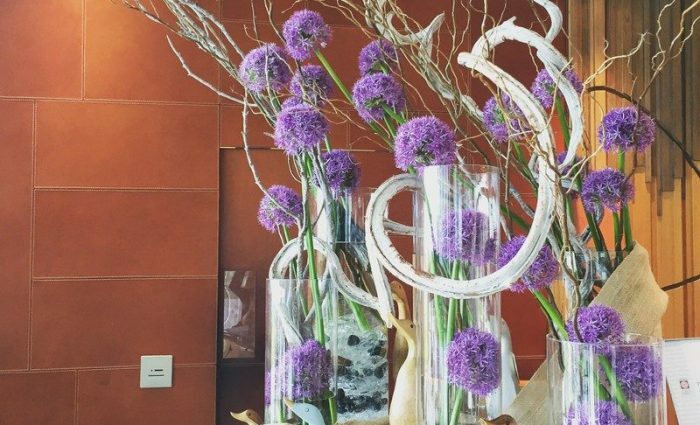 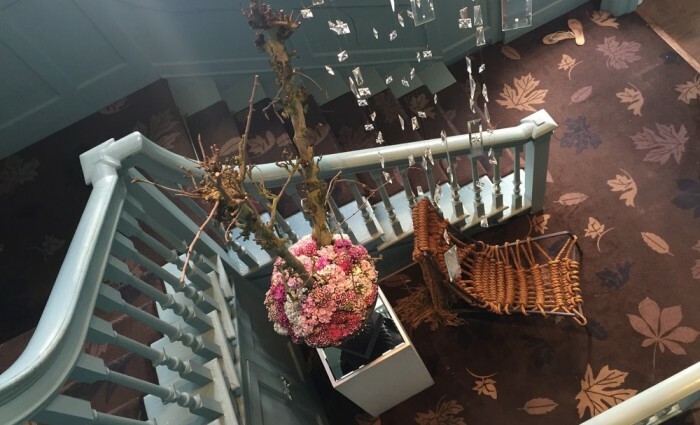 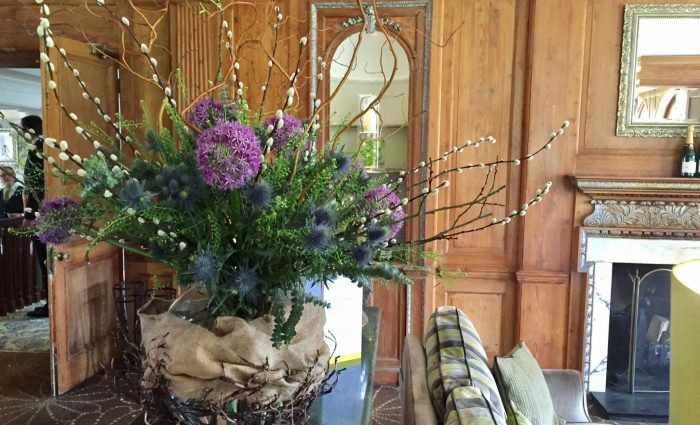 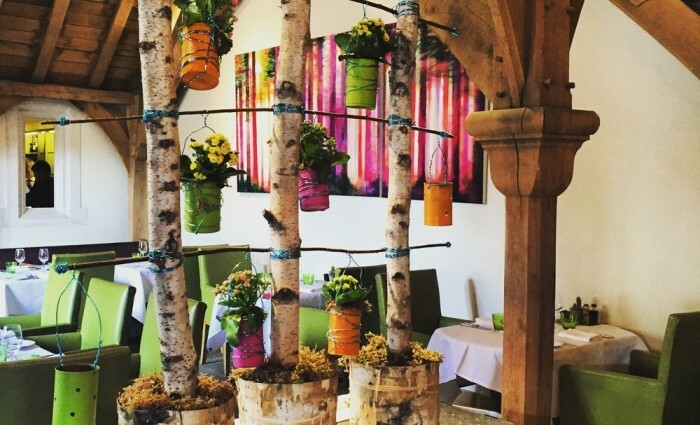 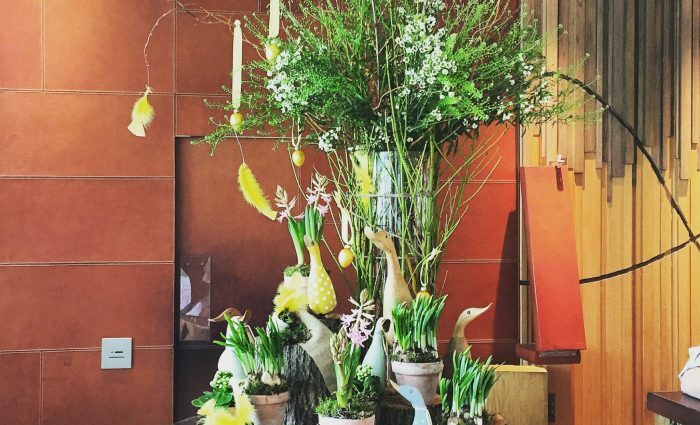 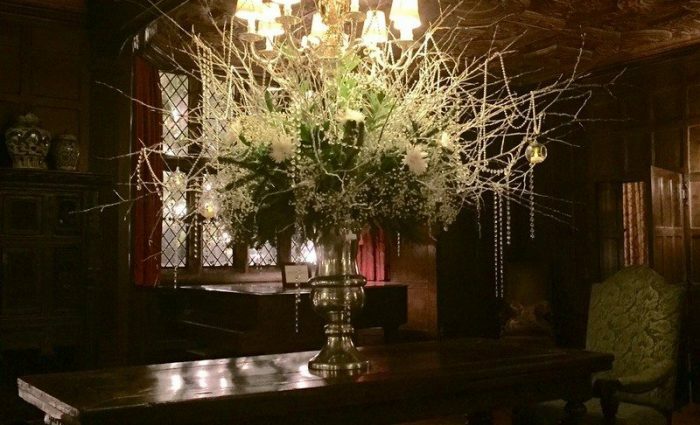 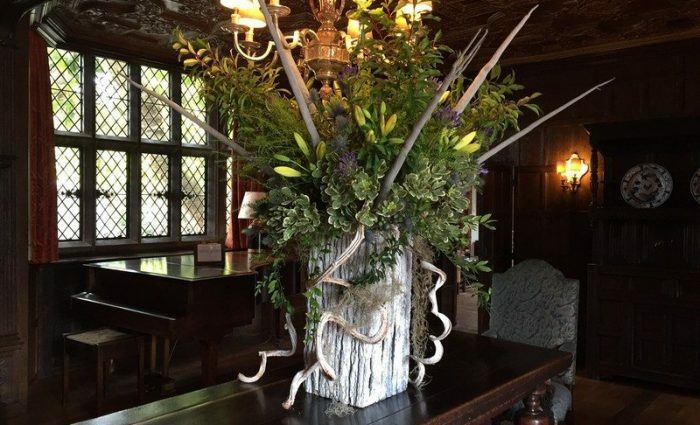 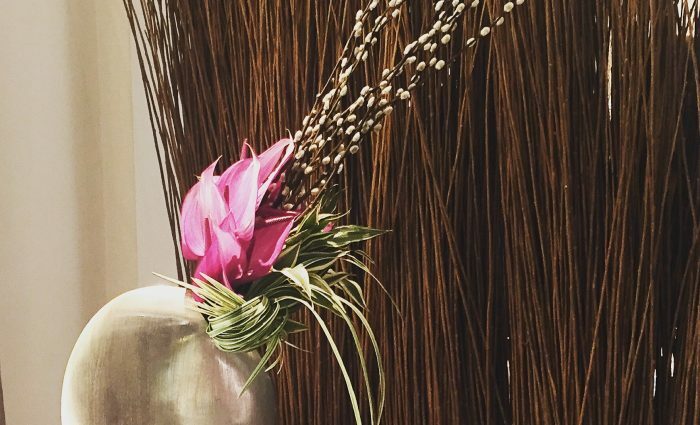 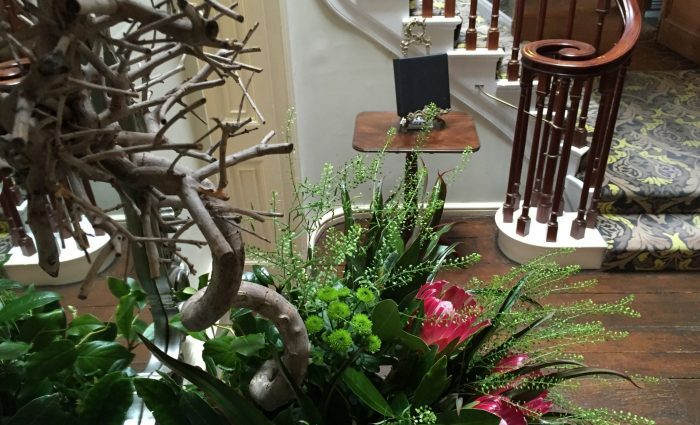 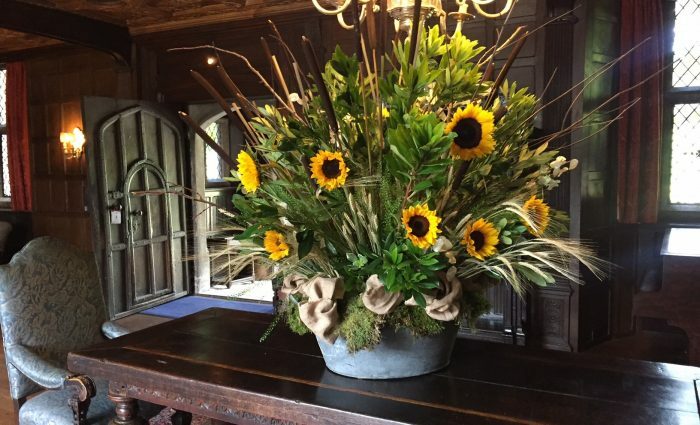 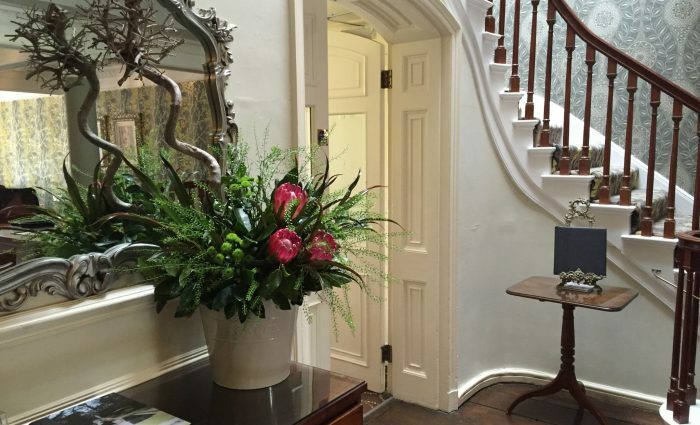 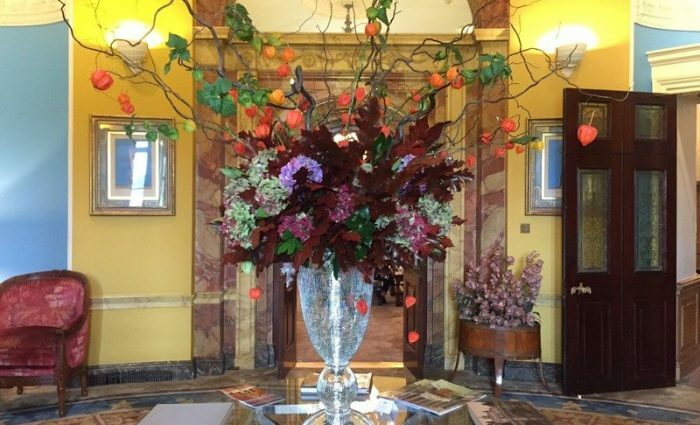 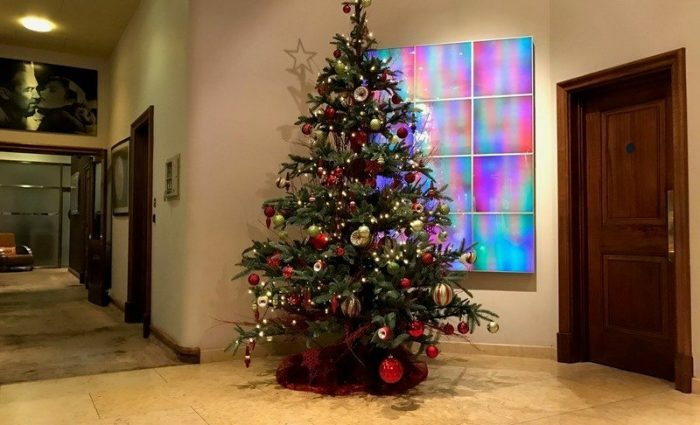 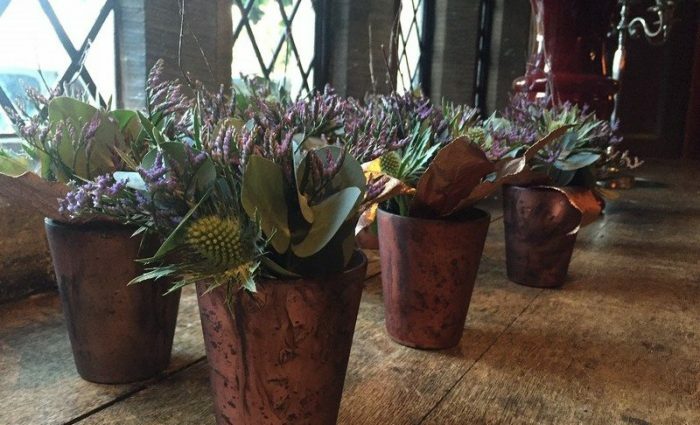 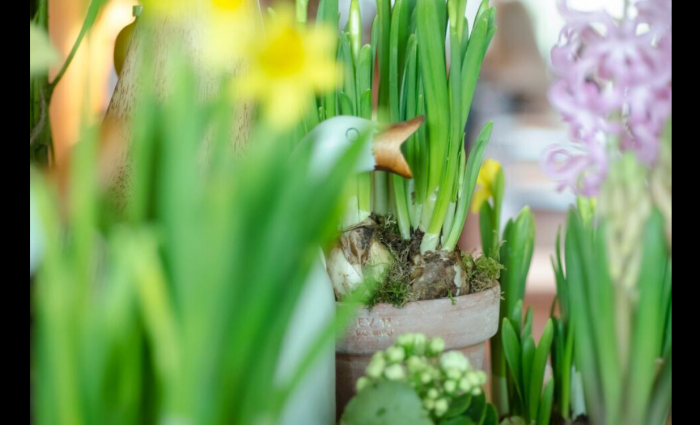 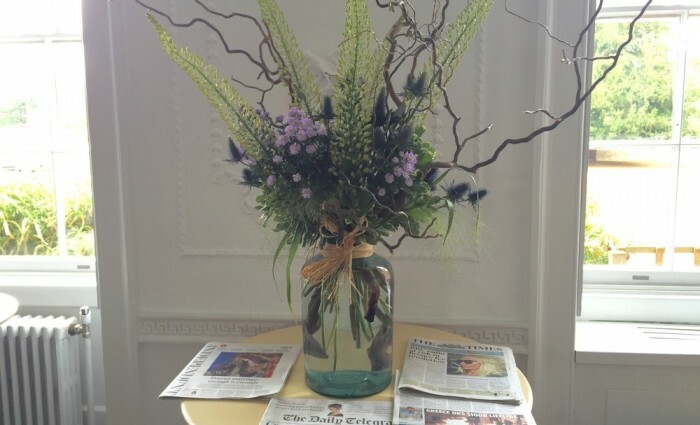 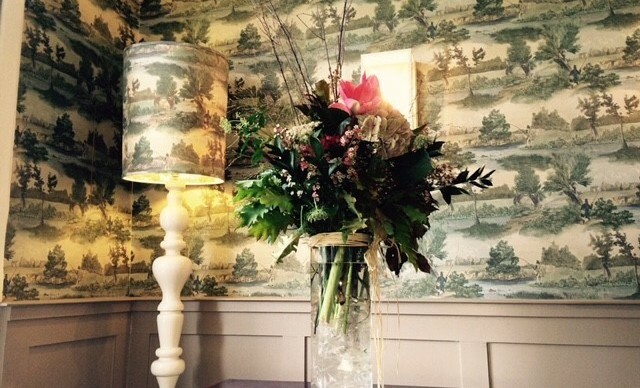 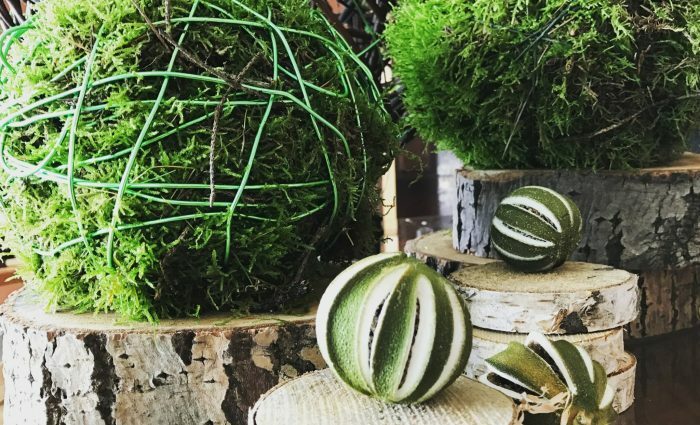 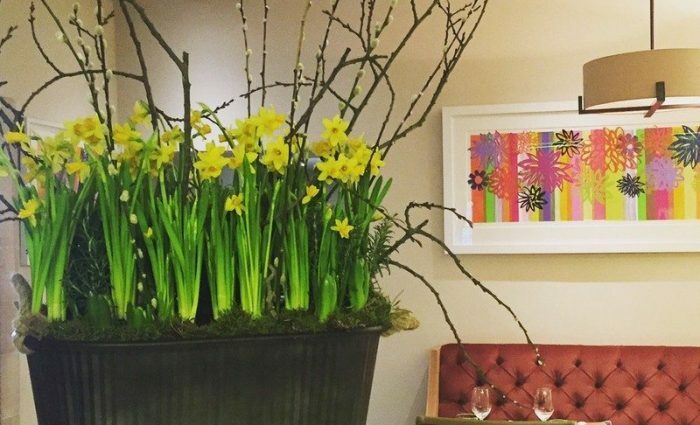 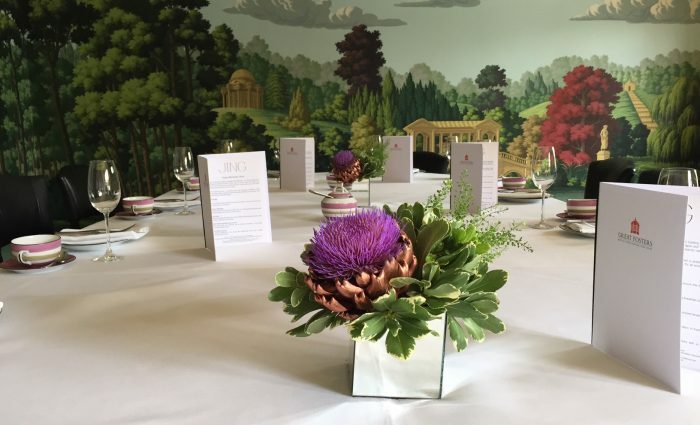 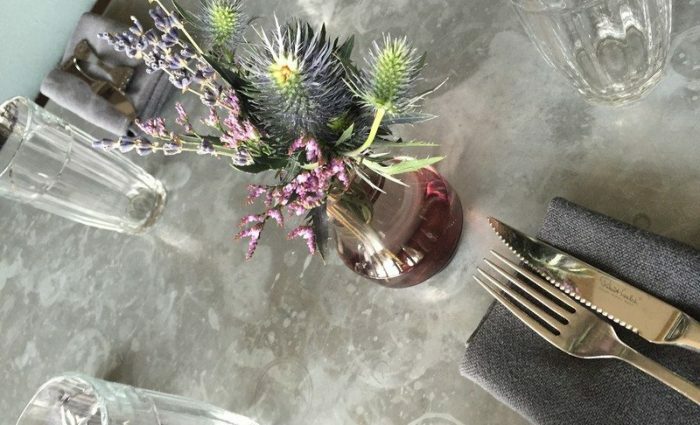 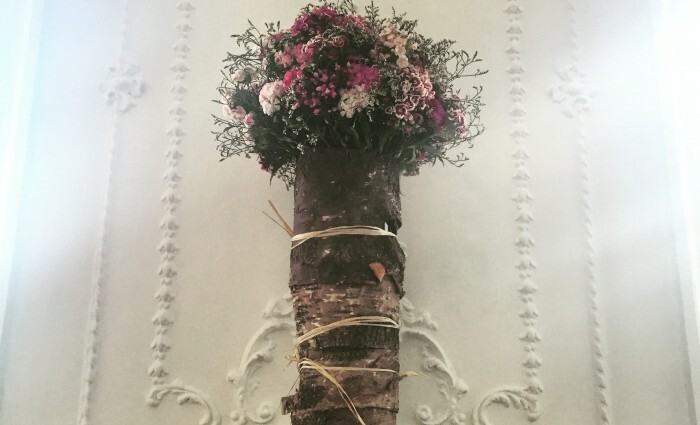 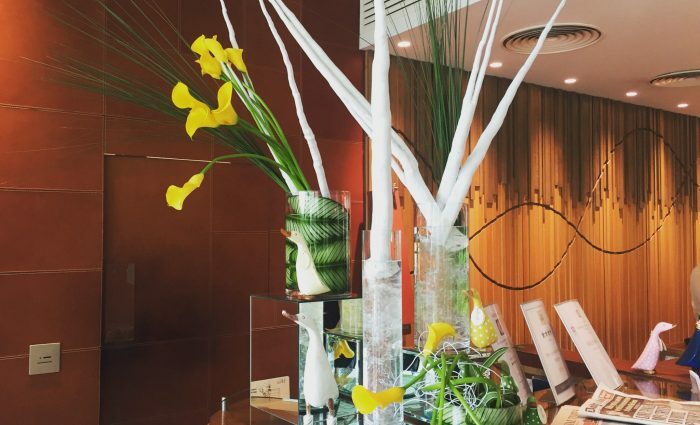 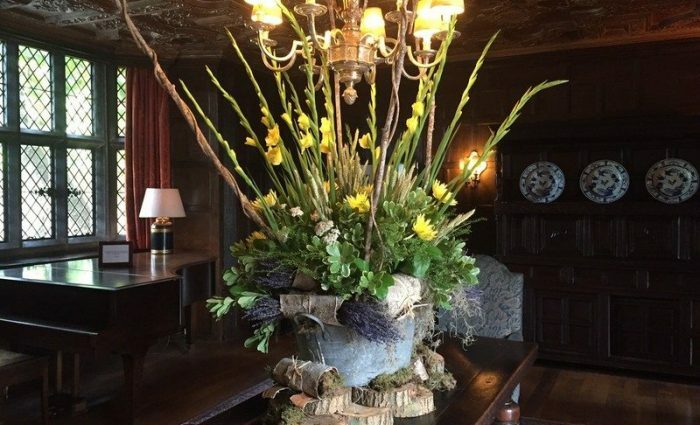 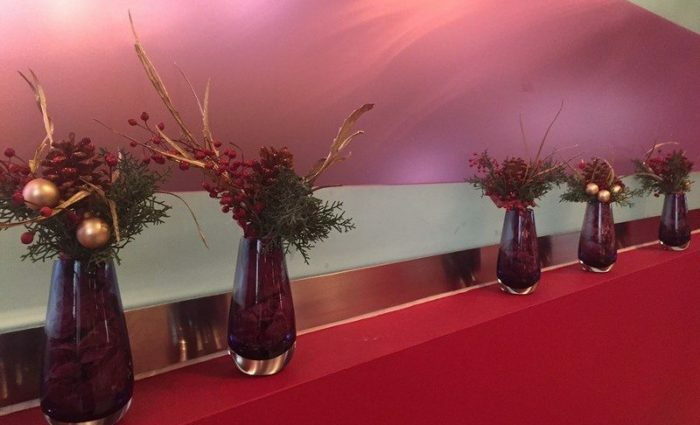 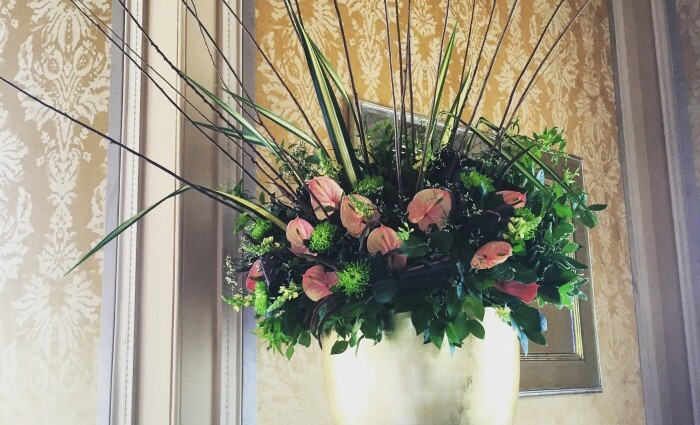 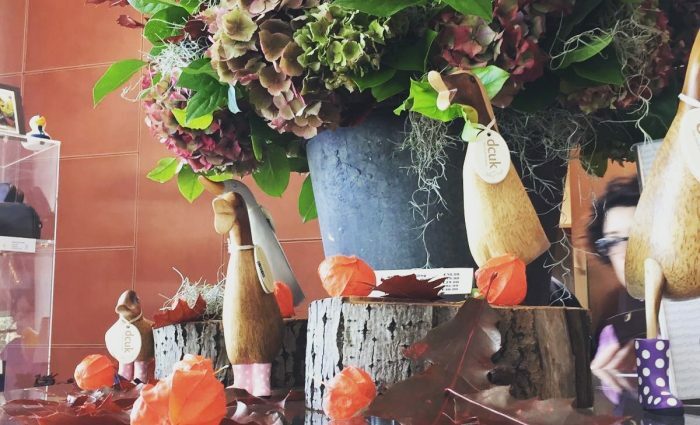 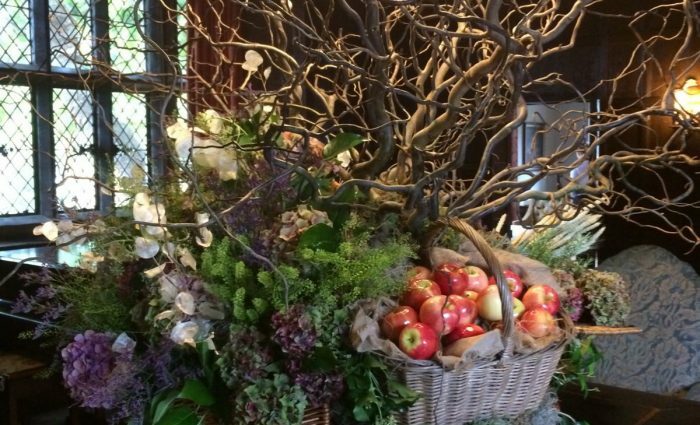 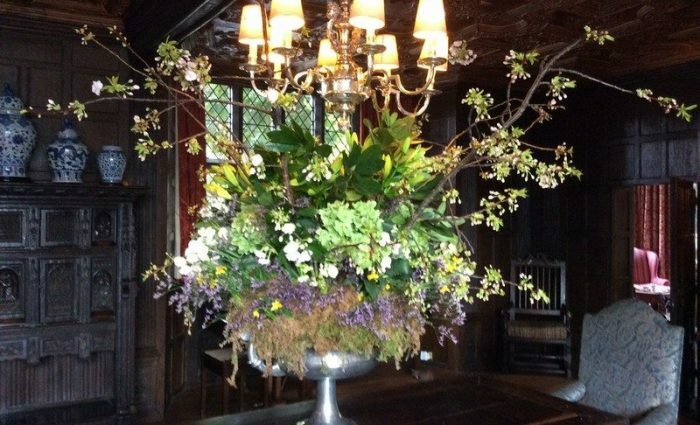 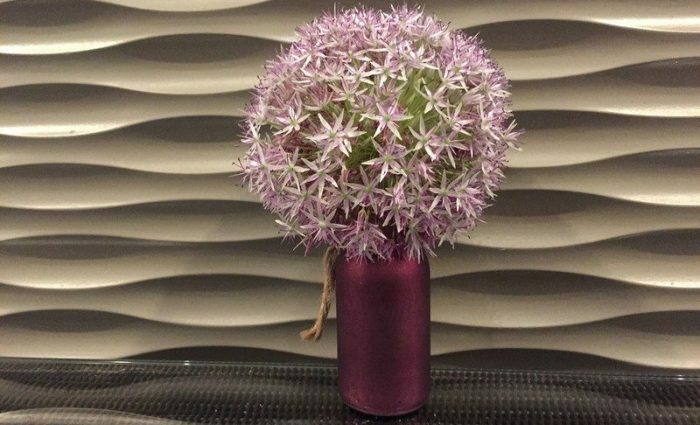 From table flowers to dramatic installations, we always provide seasonal flowers that reflect the time of year. 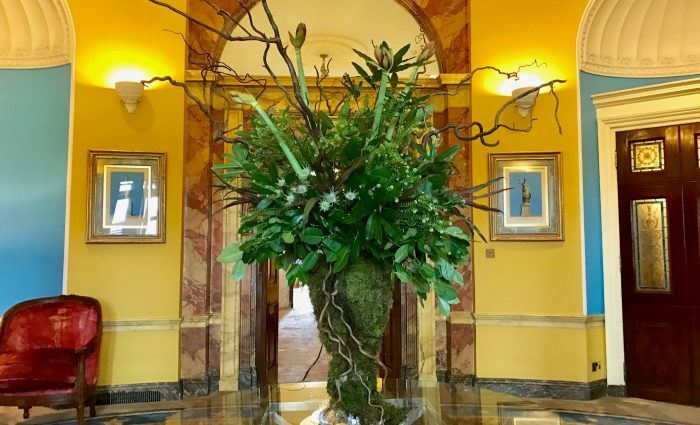 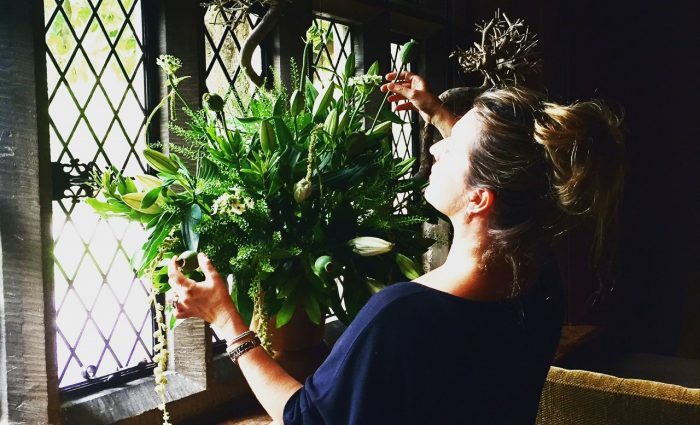 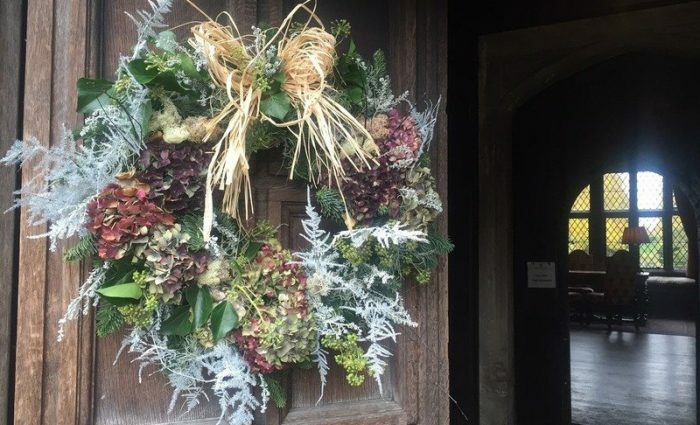 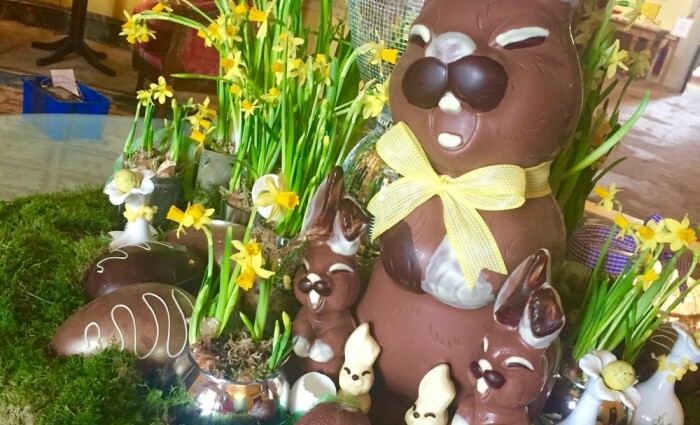 The first Thursday of every month is our 'Blooming Coffee Morning' where dinning members are invited to watch Rebecca create the large arrangement in the main lounge. 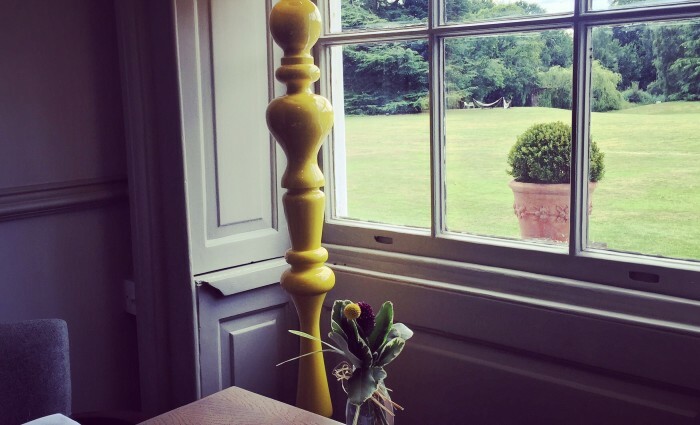 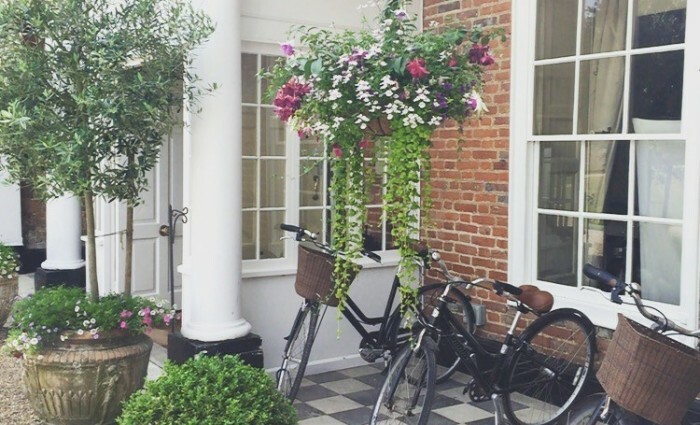 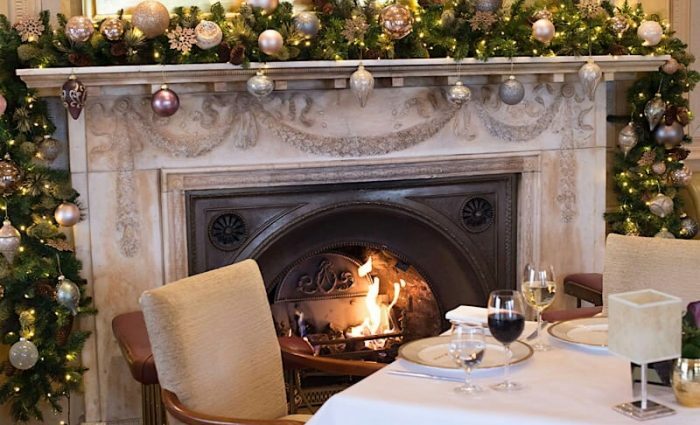 Stoke Place is an amazing country house hotel in Stoke Poges, Buckinghamshire. 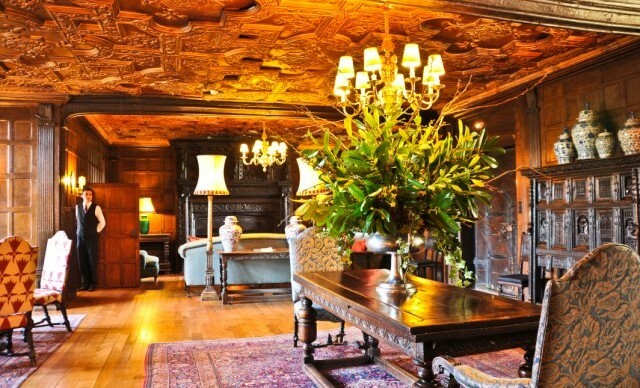 Built for Patrick Lamb in 1690 with gardens created by Capability Brown. 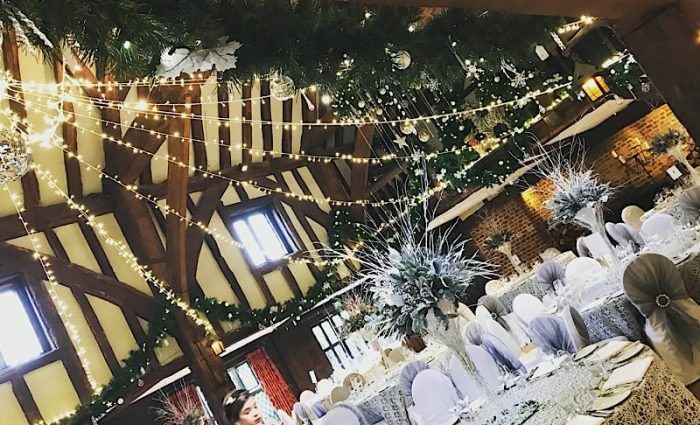 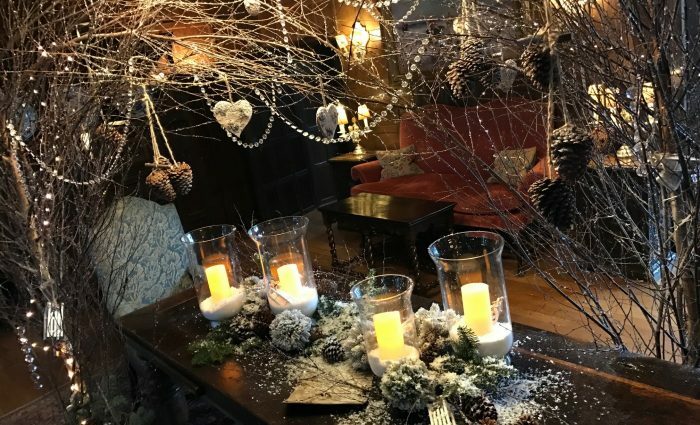 This fantastic venue is host to many weddings, events and private functions as well as having a rather fabulous cocktail bar and restaurant. 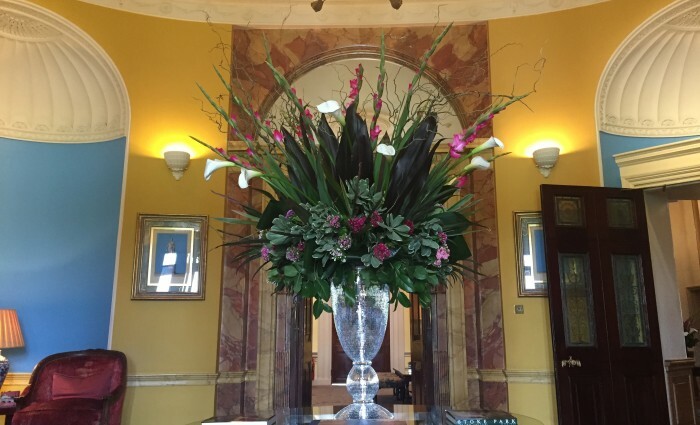 We love working at Stoke Park! 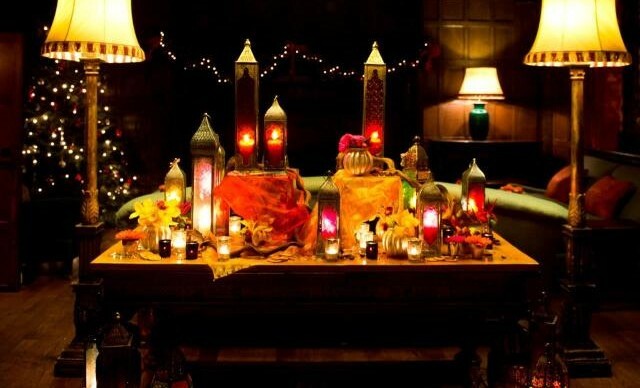 Apart from it's wonderful family feel it is a very inspirational setting. 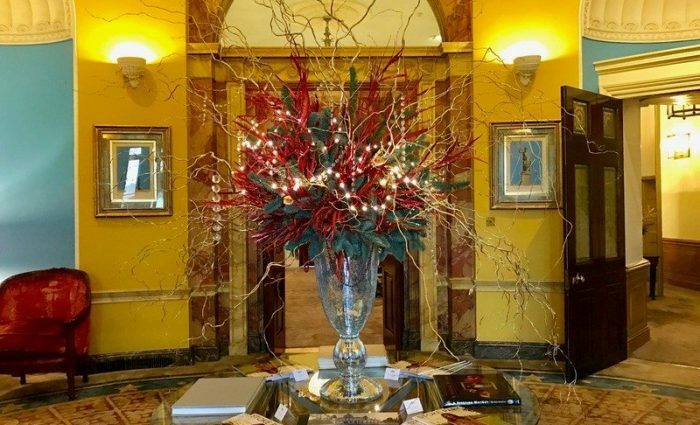 Stoke Park is one of Europe's leading 5 AA Red Star Country Club, Spa and Hotels. 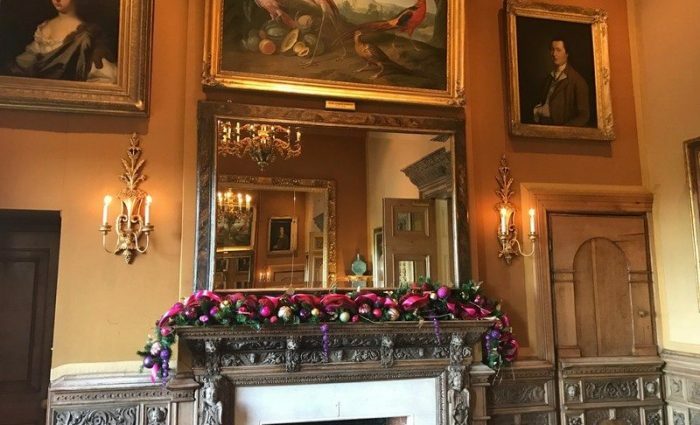 It is set among 300 acres of glorious parkland, lakes, historic gardens and monuments that have been created over the past one thousand years. 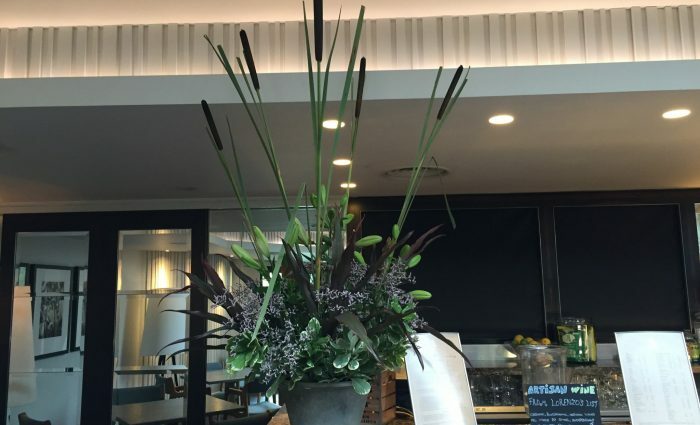 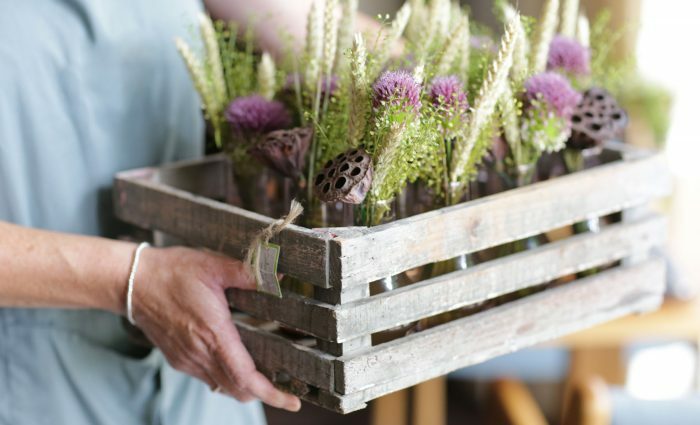 We create a lot of 'one-off' arrangements for our clients here at Lilys Flowers. 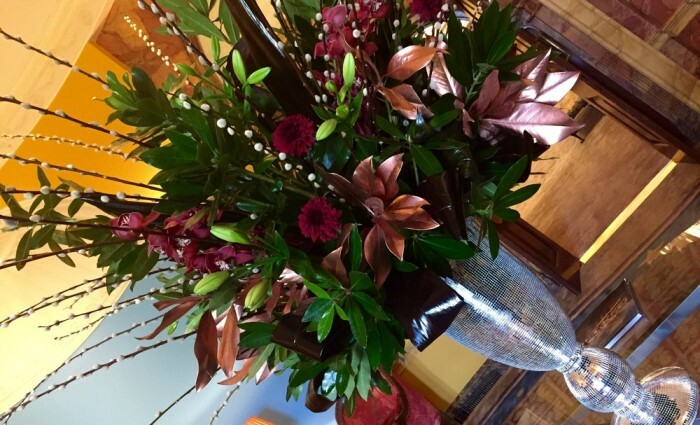 If you are wanting to send a beautiful bouquet or you are entertaining at home and want to fill the house with blooms, give us a call and we will do the rest. 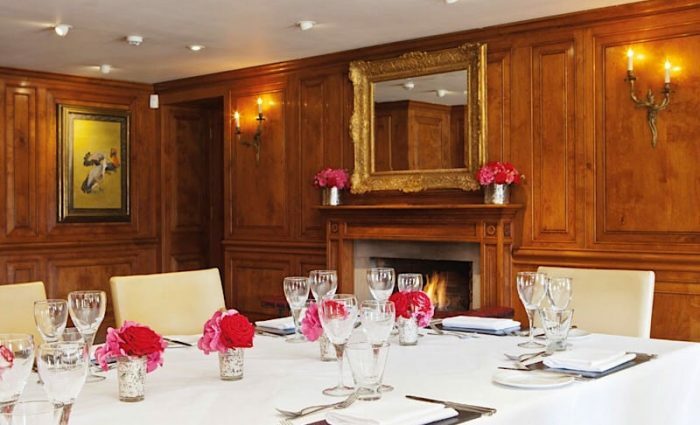 Whether it's a corporate or private function we can tailor your request to suite the occasion. 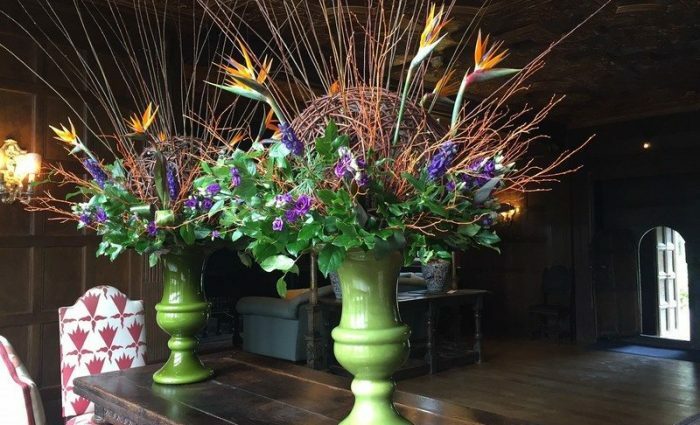 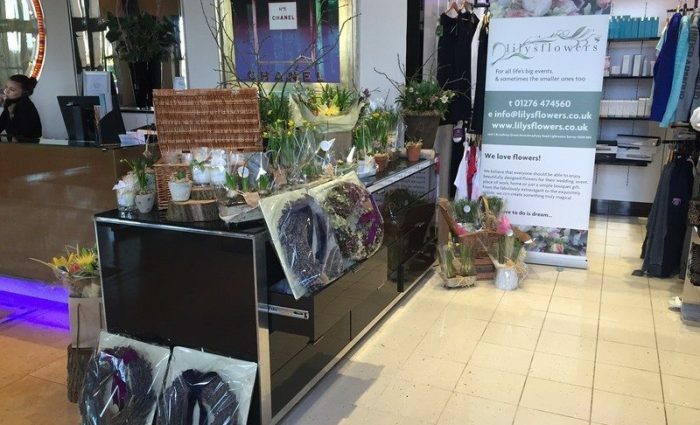 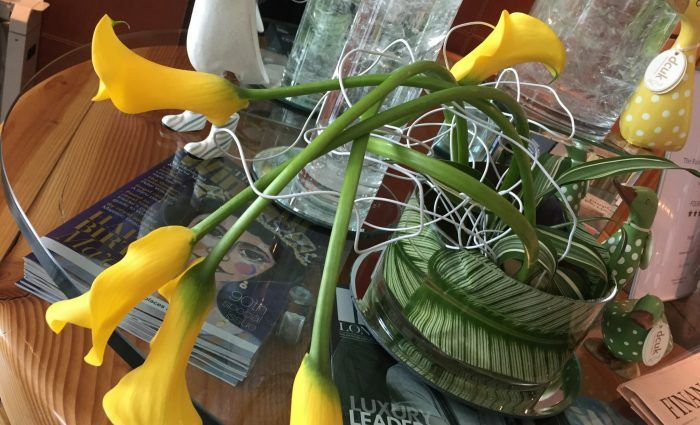 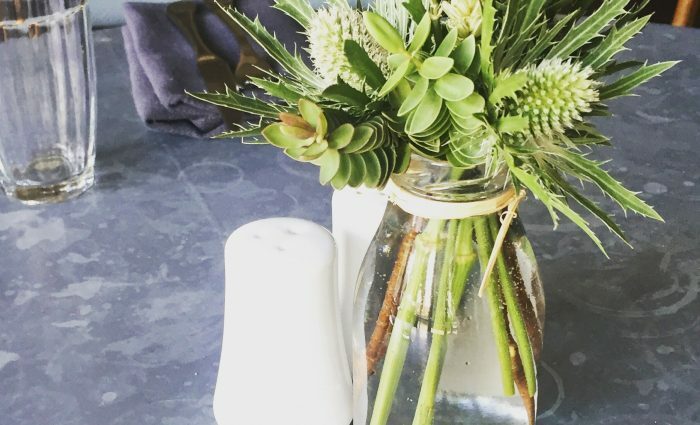 We will deliver and set up your flowers for you and once they have passed their best we will come and collect the vases - you don't even have to wash them up!